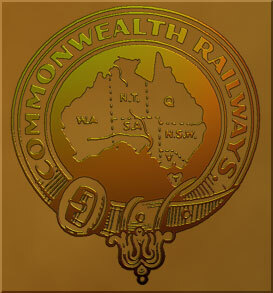 These pages contain information about the freight vehicles owned and operated by the "Commonwealth Railways", which was merged with the "South Australian Railways" in 1975 to become "Australian National Railways" (ANR). This name was eventually shortened to "Australian National" (AN). The freight business of AN was sold to the Australia Southern Railroad consortium on 28.08.1997. Prior to this many vehicles had already gone to National Rail.